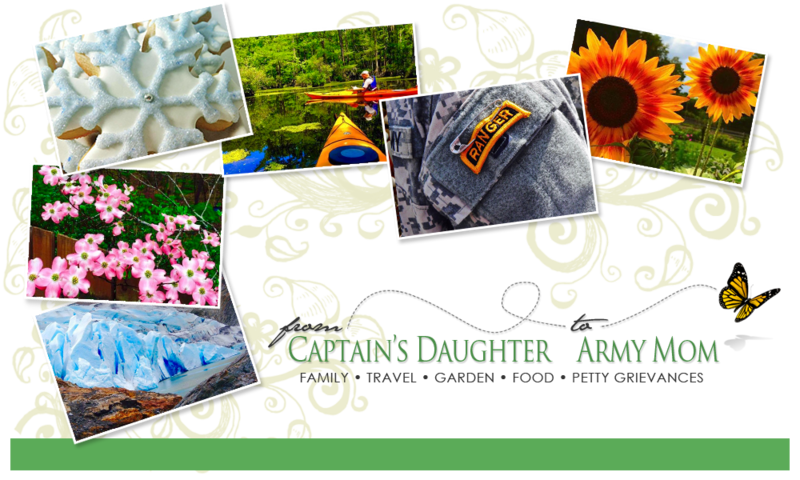 From Captain's Daughter to Army Mom: Cooper and Me and the Military... Book review, and a Give-away! Cooper and Me and the Military... Book review, and a Give-away! A few weeks ago I had the good-fortune of being contacted by Propeller, a marketing firm in Tennessee specializing in family-friendly media asking me to review a children's book. This was an easy Yes for me since Army Dad's library includes a huge collection of children's books and he's always open to adding new titles. 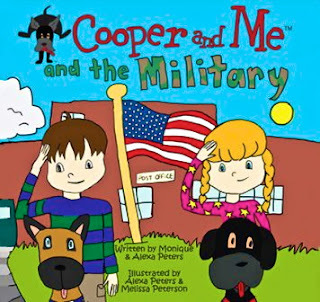 However, the more obvious reason for agreeing to review Cooper and Me and the Military is because it is dedicated to military families and specifically, speaks to children facing the challenges of separation while one parent or both parents are deployed. Of course, the fact that Cooper is my maiden name, and I was once the 5-year old daughter of a soldier deployed, and now I am the mother of a United States Airborne Ranger on his third deployment in less than three years all contributed to making this book a must-read too! Cooper and Me is actually a series of books that include interactive features, such as: Special Memory Creation, Life Lesson, Connections and Learning Together… All essential elements when writing for, and reading with children. What this means for parents is that Cooper and Me is a series of children's books not to be missed! Perhaps the reason these books relate so easily to children is because the author, Alexa Peters is today only 13 years old. Alexa's rhythmic writing style begs to be sung, and her illustrations reflect the skill level of her target audience. I especially enjoy the messages of Cooper and Me books as each installment tells the story of a dog and its owner who have many friends from diverse backgrounds, each facing challenges unique to their situations. Each book offers a task-orientated solution, a kind of call to action that helps engage readers beyond the story. To me, a book that inspires a child to think, share and act after the cover is closed and it’s put back on the shelf is truly a worthwhile read! In this particular installment of the Cooper and Me series, Cooper's friends, Gracie and Joe find comfort during the separation by filling a care-package with reminders of home that they then send to their parents. I could relate to this since I remember my mom encouraging my little brother and me to color pictures she included in her letters to my dad while he served in Vietnam. Today, the care packages I send the Ranger and his buddies are as much for me as they are for them. There is something reassuring about knowing the things I put into those boxes will be touched by someone I love so much while he is so far away. All in all, I am happy to recommend Cooper and Me and the Military. Not only to parents with children separated by deployment but to anyone interested in educating children about the importance of patriotism and their peers facing the challenges of having a parent or parents serving in the military. I want to also encourage you to learn more about this young author and all she is doing to benefit others through her work by clicking here. I am especially thankful for her support of the Lustgarten Foundation, which is America's largest private foundation dedicated solely to funding pancreatic cancer research. Clearly, by adding a copy of Cooper and Me and the Military or any of the other books in this series to your library, you are doing much more than buying a book! 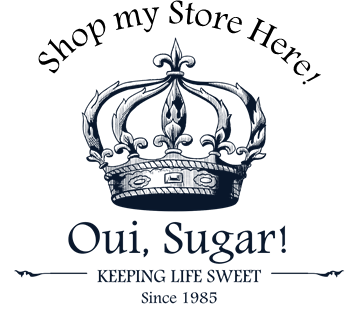 You can make your selections now by clicking here. In addition to the copy they sent for my review, Propeller offered to send a second copy of Cooper and Me and the Military to one of my readers - So I asked them to send it to the wife of one of the Ranger's buddies. She is at home in Atlanta caring for their sweet baby girl while her husband is deployed. I hope this little book helps remind them how important they are to the mission. Thank you for reviewing this book and in doing so, bringing it to my attention. I have a few young people in mind who would benefit from having their on copies. I love that this young author and her family give back to both Happy Hearts and to the Lustgarten Foundation. What an amazing young lady Miss Alexa is!